CHICAGO (WLS) -- A 6-year-old boy was found at about 9 a.m. Sunday in the 1700-block of East 67th Street on the city's South Side, Chicago police said. The boy's name is Michael. His last name is unknown, police said. He was found wearing a gray hoodie with a green stripe and the words, "American Hawk Originals," on it, along with a light blue, navy and white polo shirt. He also was wearing black jeans and gray and orange Champion gym shoes. 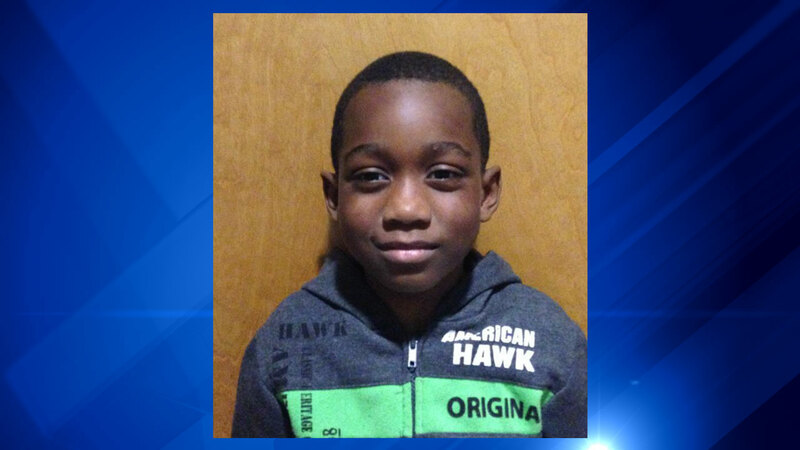 The boy, who is African American, is 4-feet-8-inches tall and 45 pounds, officials said. Anyone with information should call the Chicago Police Area Central detectives at 312-747-8380.